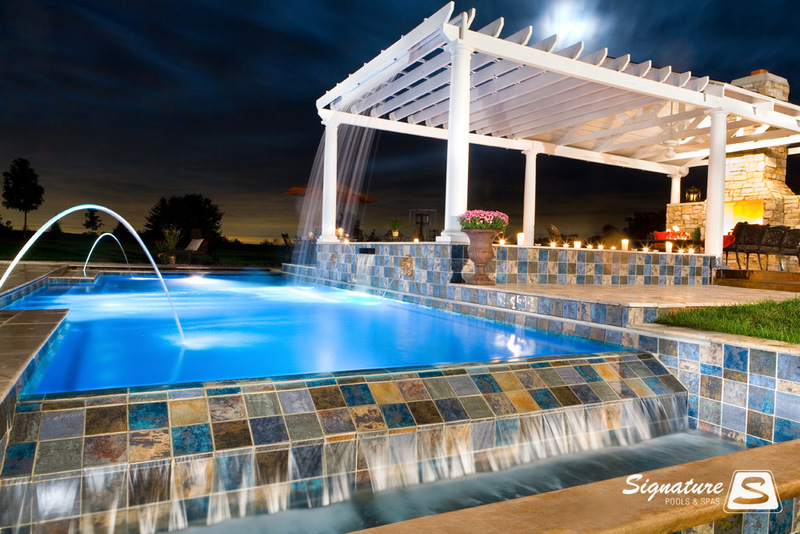 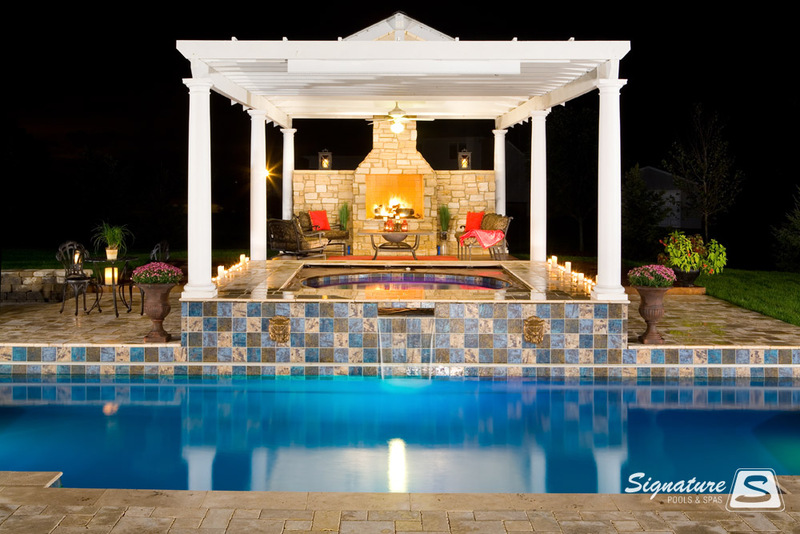 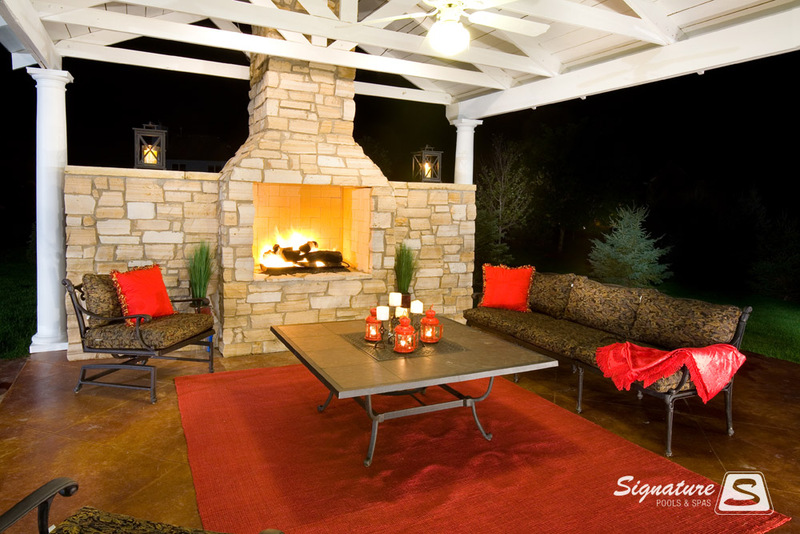 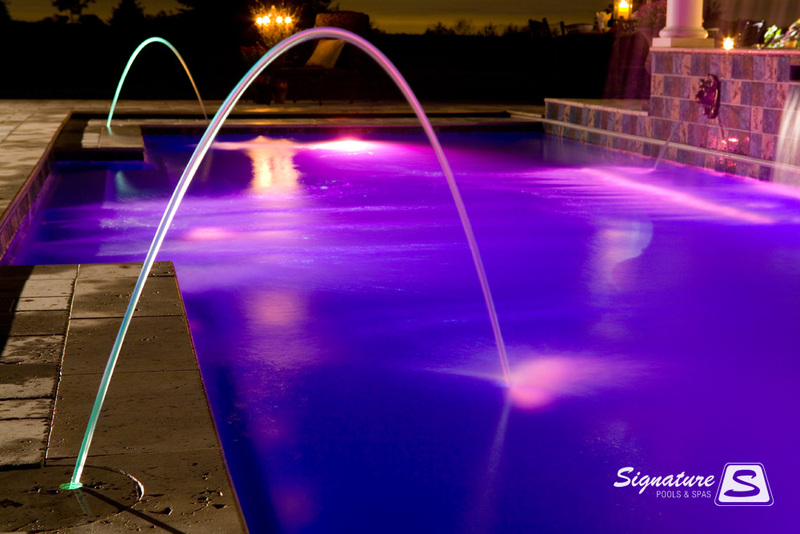 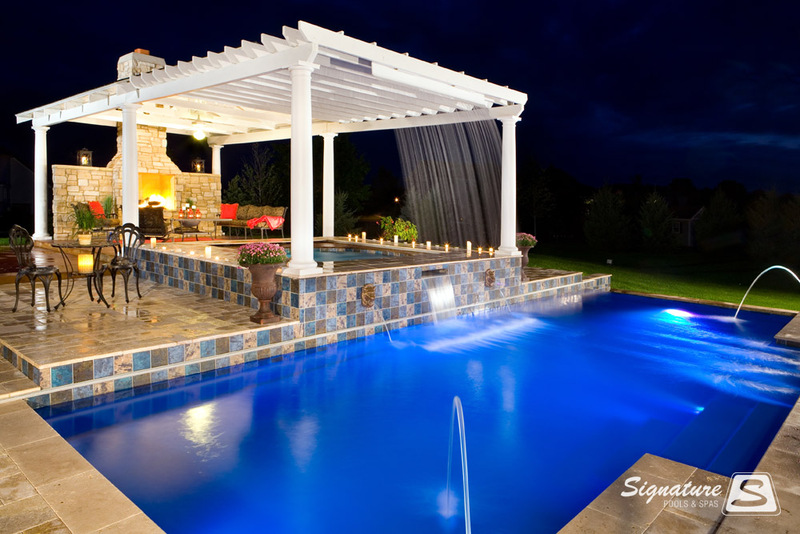 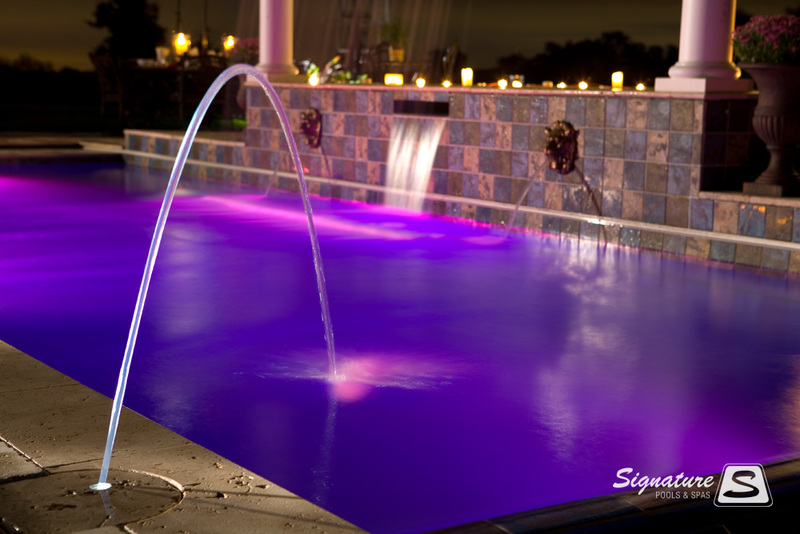 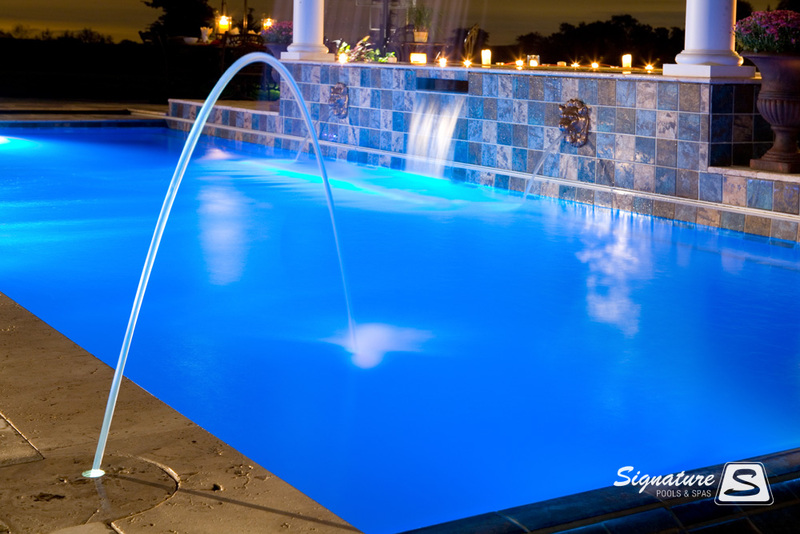 Click on any of the pictures above to enter into this gallery of our Master of Design award winning pool from 2009. 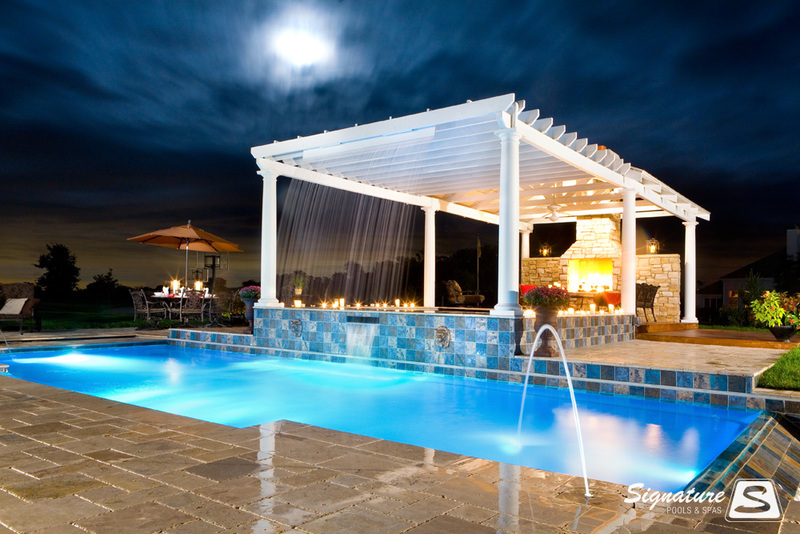 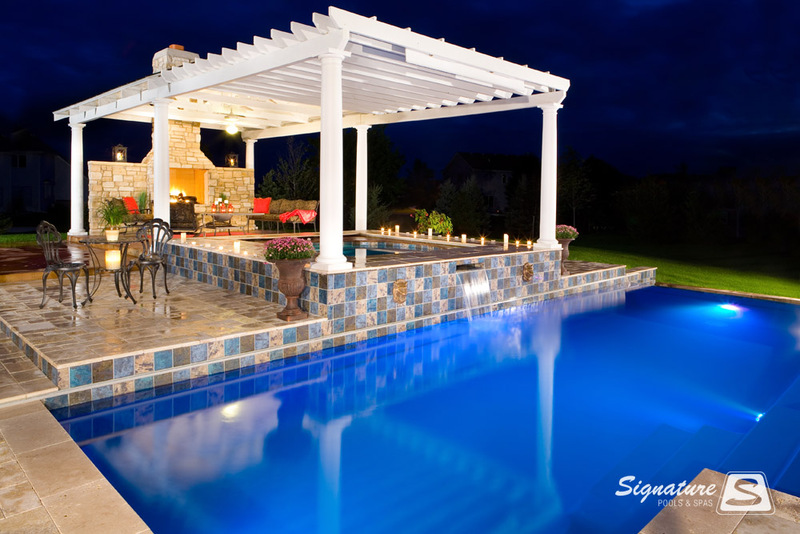 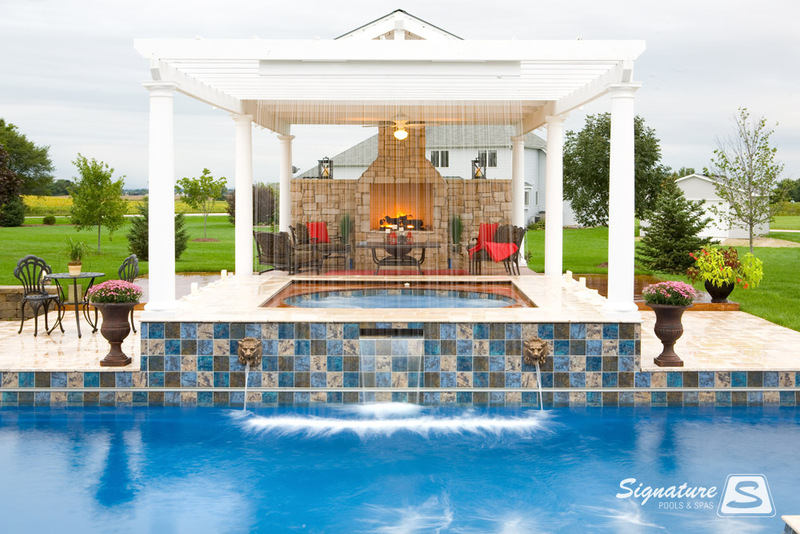 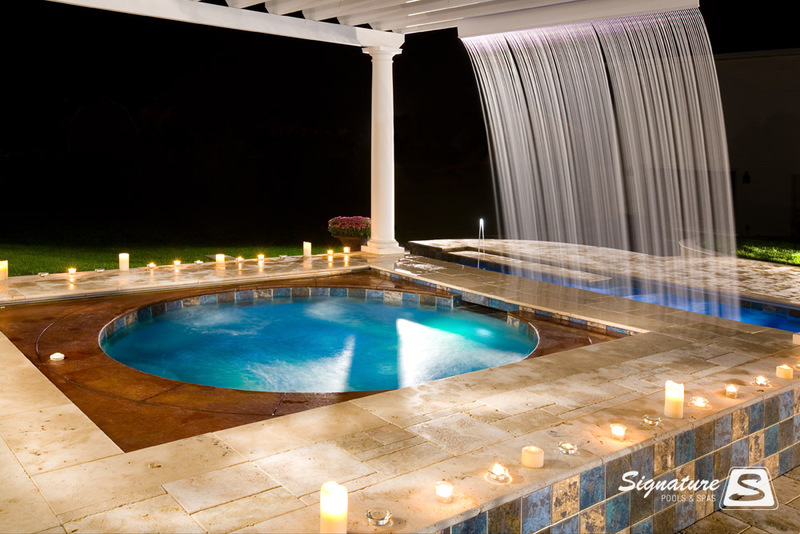 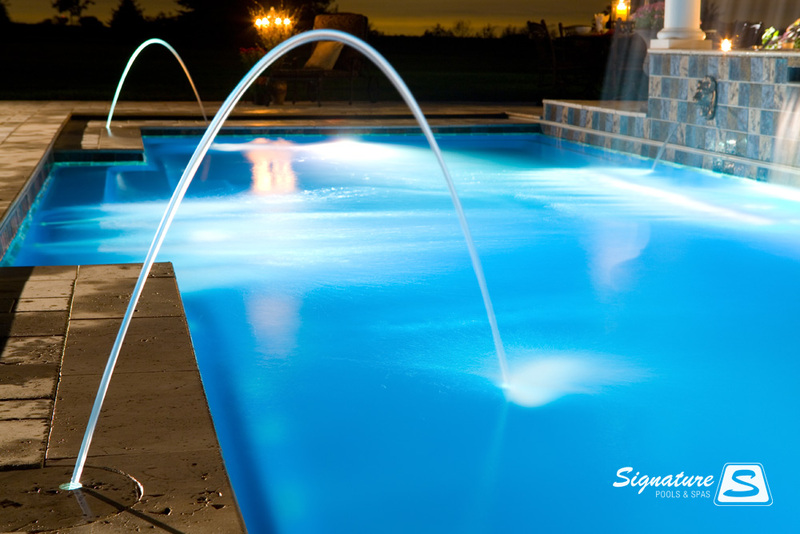 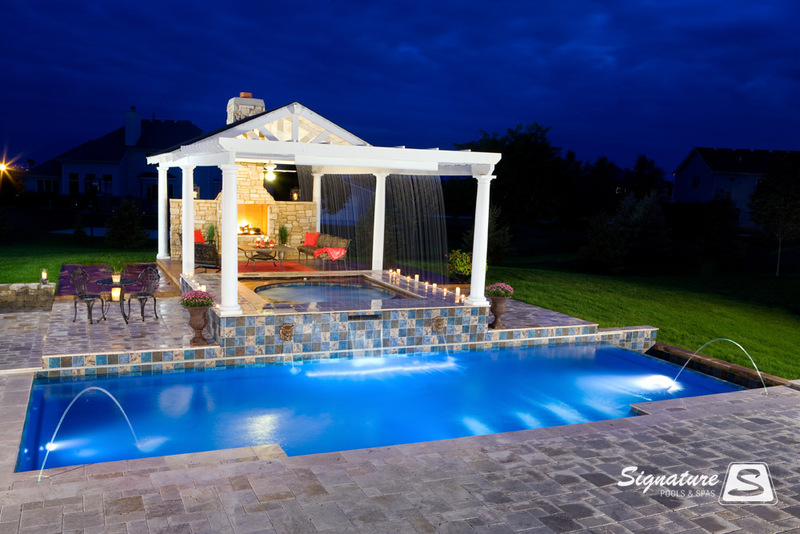 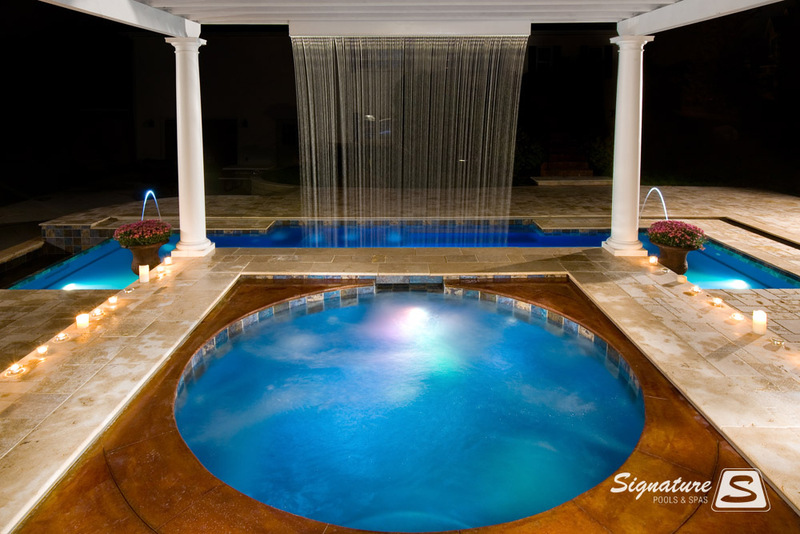 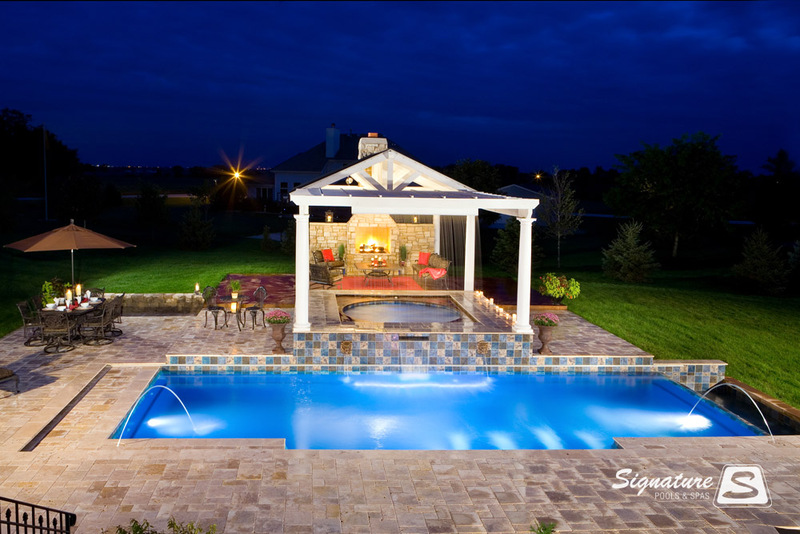 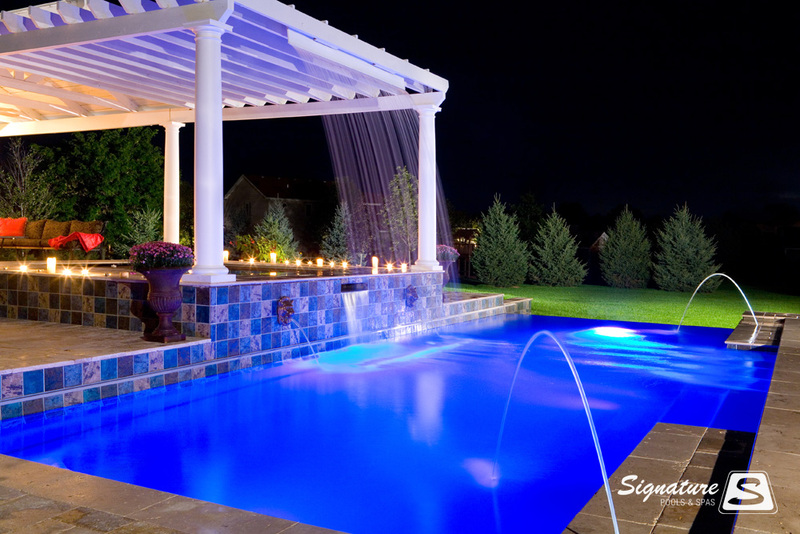 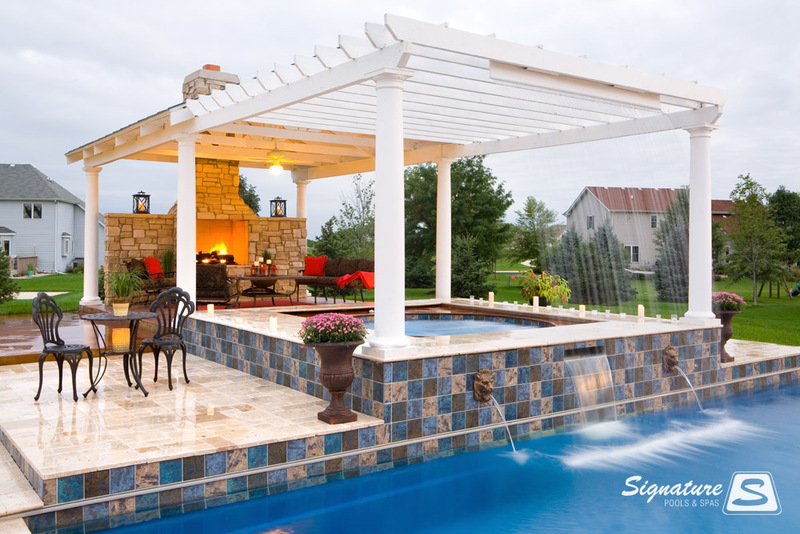 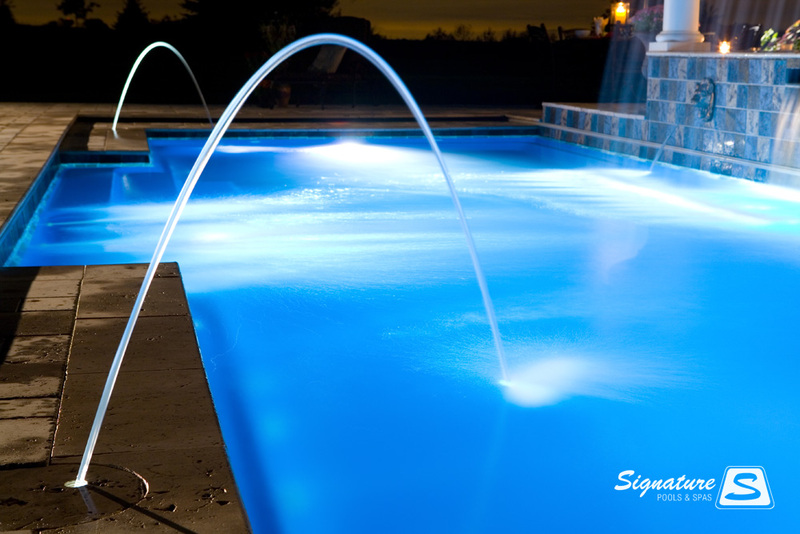 This pool is an Elegance model 33 from Leisure Pools that was built by Signature Pools in Yorkville, IL. 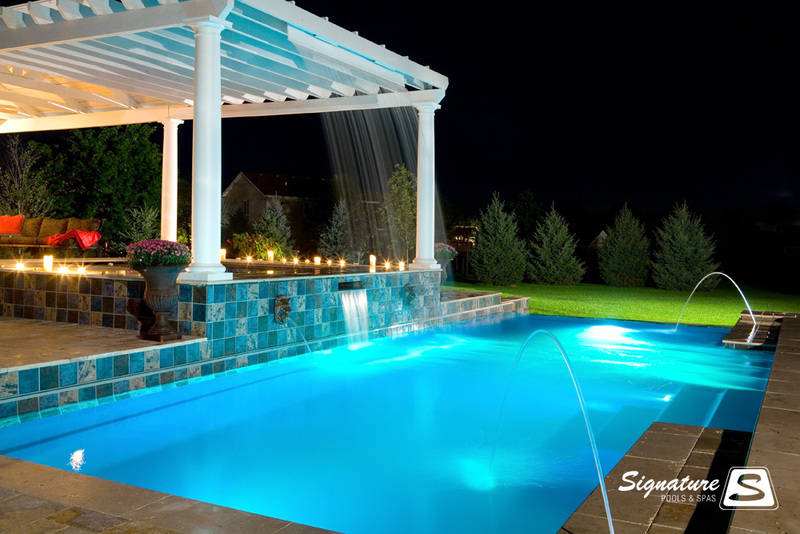 This pool is also featured as the cover image for the Leisure Pools 2011 brochure.